Locke can coordinate picking up your product within a 250 mile radius of Chicago and bring it into our facility for trans-loading, then return the container to the designated rail. We can also coordinate incoming deliveries with your supplier’s carriers coming from out of state so the transition goes as smoothly as possible. Located near I-55 and I-294 Interstates in Chicago, our trucking terminal and warehouse facility takes advantage of the congestion-free side of Chicago and is strategically located close to the major depots & rail hubs making Locke Transportation the logical choice for your dry and cold storage needs. Our 30,000 SQ FT facility is located in a safe industrial neighborhood situated on 5 acres of level ground. Our facility is equipped with 40 dock doors, loads of dry, refrigerated, and frozen warehouse space, 60+ trailer & truck parking spots, and our facility is fully fenced & gated with over a dozen high resolution security cameras with night vision. 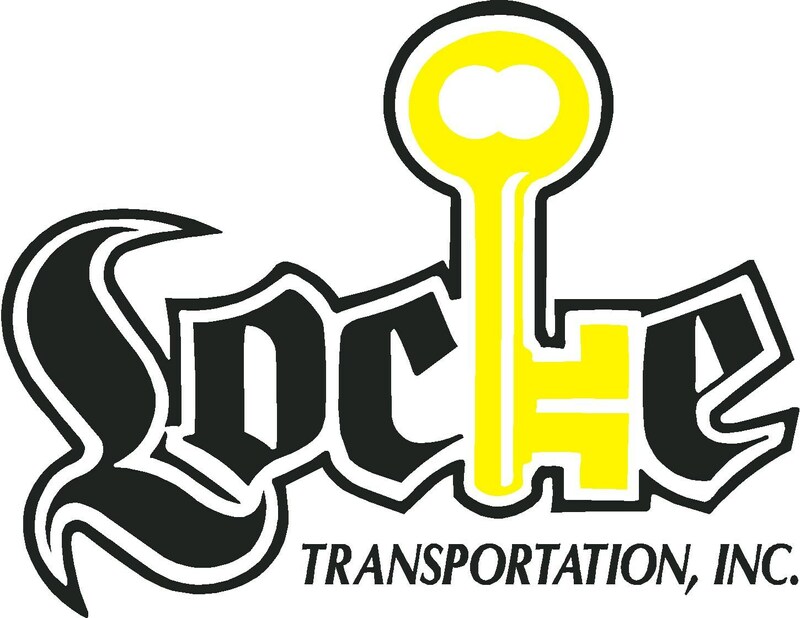 If getting product to your customer as quickly and inexpensively as possible is your goal, Locke Transportation is able to cross dock products, all one type of product or multiple products from multiple locations. Dry/refrigerated, floor loads/palletized loads and overweight loads are our speciality. We can also perform mobile trans-loading at the location of your container or trailer if your load is stuck due to weight restrictions or other unanticipated complications. Bringing in or shipping out your product without the use of pallets is no trouble at all. Locke Transportation has the equipment and man power to load and unload goods directly onto and off a container or trailer floor. If you sell your product by the pound, Locke Transporation can help. We can capture product weights from your product box labels and calculate net & gross weights for full or partial loads. Do you store your product in drums? No problem! Locke Transportation is equipped with drum handling equipment making us capable of loading and unloading drums. We understand that it's very important your product arrive at its destination undamaged and looking profesisonally handled. We want your product to arrive at its destination in the same condition or better than it arrived at our facility. Unfortunately, on its journey to its destination, we know that sometimes product can shift or get damaged. To help with yours or your customer's questions about loading and/or insurance claims, we use photo and video documentation of every shipping container or trailer we load. We can also accomodate photo documentation special requests such as taking a photo of a particular box label or a temperature recorder. At your request, we can make this information available to you and your customers located anywhere in the world using our Google Drive. Crossdock or shipment piece, weight, seal, and USDA certification number. Most shipment details and status information is available for export to a CSV file where you can download, open, and manipulate in MS Excel, Open Office, Google Sheets, and most popular spreadsheet programs. activeTRAC doesn't sleep and is available 24 hours per day, 7 days per week, 365 days per year. If for some reason our default customer portal doesn't meet your needs, customization is available. Business these days moves at the speed of light! With most companies running "just in time", a slow link in your distribution chain is not an option. We understand this and emphasize our cooperative and fast customer service responses. Please contact us at 708-448-8257 and our customer service team will be happy to understand your needs and build a solution.